Congratulations to the New England Patriots for winning the Super Bowl XLIX last night. For those of you that were to busy watching runway show videos, the Patriots beat the Seattle Seahawks 28-24. Tom Brady was the MVP of the game. 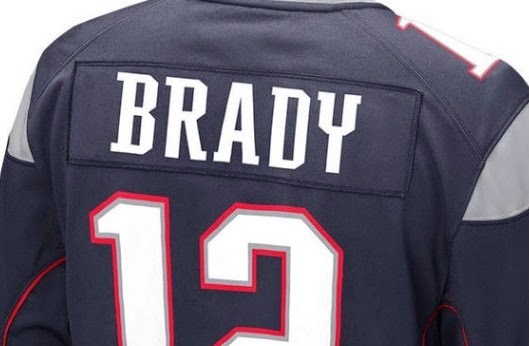 If you are interested in purchasing NFL clothing, you can visit the NFL.com site or stores such as Sports Authority, Modell's, Dicks Sporting Goods, etc. You can even purchase NFL product at the Nike website.